This 120MW project in Xiangshui, Jiangsu was completed and connected to the grid in 2015. It covers an area of approximately 2.57km2 and deploys 480,000 Trina Solar modules in total. 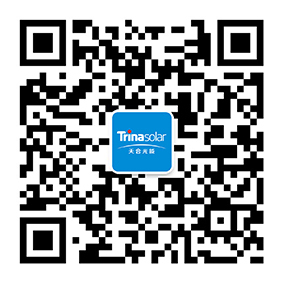 It is the largest single-capacity photovoltaic power generation project in east China to date. Photovoltaic modules are arranged in two layers. The lower layer is for aquaculture and the upper layer for photovoltaic power generation which greatly improves economic land value. Whilst beneficial to the local fishery industry, this project also provides green electricity for Xiangshui, thus realizing the intended sustainable development of economic, ecological and social benefits.